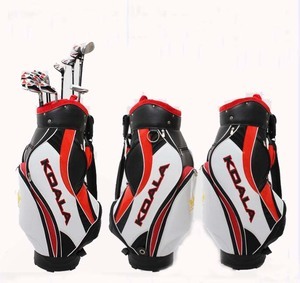 Easy to hit extra wide sole design produces higher launching shots. 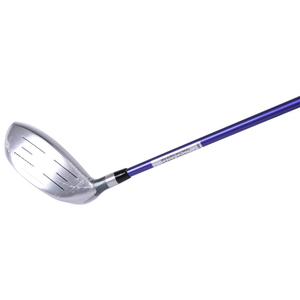 Deep cavity design provides forgiveness on off centre shots. 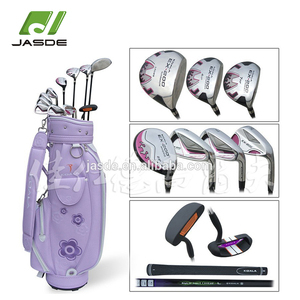 Putter :O ffset cavity design helps correct set up at address. 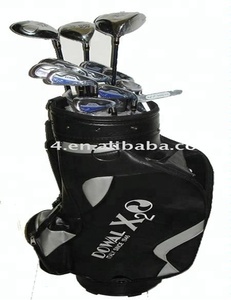 The shafts can be made as stainless steel or 100% graphite as customer required. 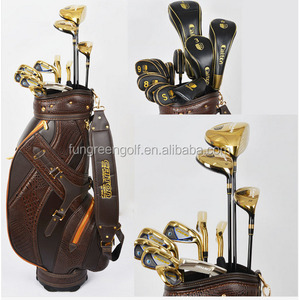 We can produce the brand golf clubs and custom golf clubs ect. 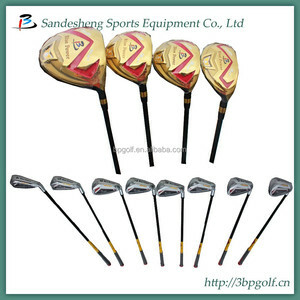 We can produce the logo, color and shafts according to customers request. 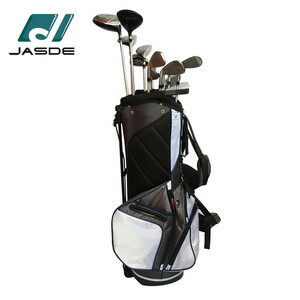 2.The logo and color can be made according to customers' requests. 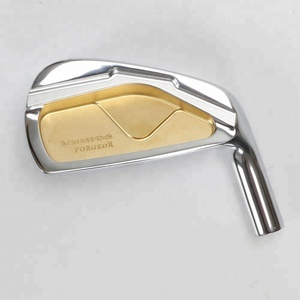 Easy playability from any lie Iron :Light champagne gold stainless steel head . 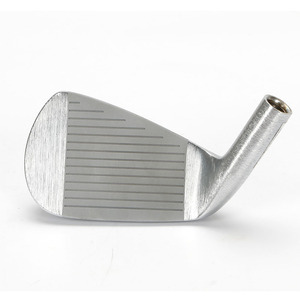 Deep cavity design provides forgiveness on off centre shots.